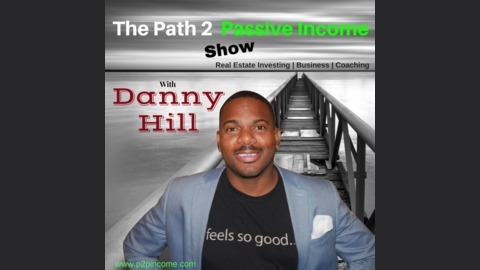 The Path to Passive Income: Create Passive Income with Real Estate, or a Business. 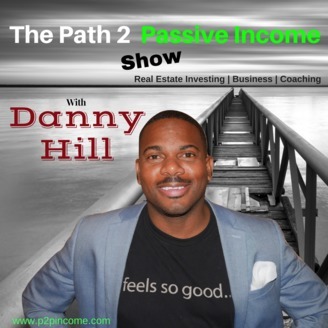 The Path to Passive Income Podcast, talks about becoming financially independent using simple money hacks, that allows one to save and invest the rest. Put your money to work! Do you want to create value and wealth for your life? There's one rule I believe in and thats the 70/30 rule. What is this 70/30 rule all about? How does one Spend, Save, and Invest at any Income? When working to become financially independent, you must learn to live on 70% of your earnings and save the other 30 percent. Which breaks down in three categories, rainy day fund, working capital fund and charity fund. Living by this rule, In my opinion has been one of the most significant factors that have separated wealthy people from poor people. Living on 70% of your earnings, whether rich or poor is a direct correlation to your financial success and is a habit that once developed can create your path to Financial Independence--the ability to live life on YOUR own terms. Get Health and Wealthy at the same Damn Time! Jillian Booker is a health and wellness consultant with Isagenix. In this role, Jillian coordinates with and manages a team of other consultants providing insight in all aspects of the business, including team and personal growth, product education and hosting events. What is the most important financial decision that you'll ever make?